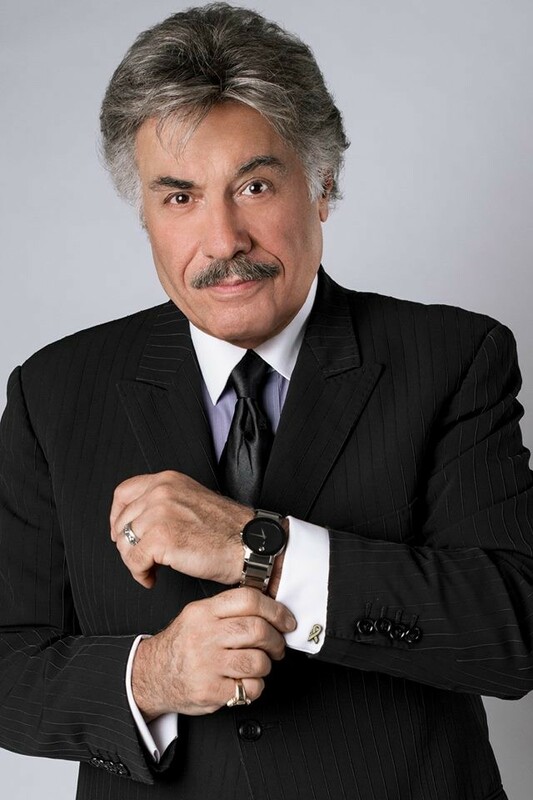 Tony Orlando is not currently scheduled in 2019, or unavailable booking through us at this time. See music, TV, and movie superstar Tony Orlando perform LIVE on stage in Branson in a set of three very limited shows this season! 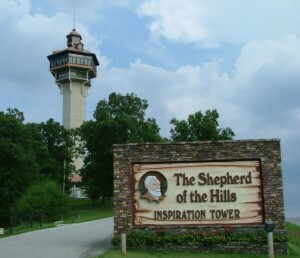 Back in Branson Once Again! 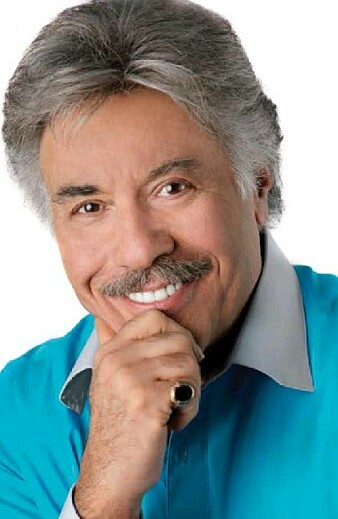 The One & Only Tony Orlando! 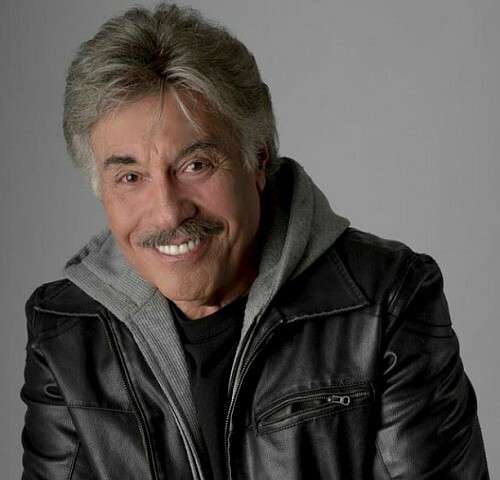 Tony Orlando Returns to Branson! 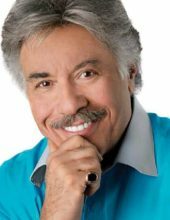 One of Branson’s favorite performers as well as one of the most enduring and successful performers of all time – master showman and entertainer Tony Orlando returns to Branson, Missouri for a very limited engagement set of shows this fall! 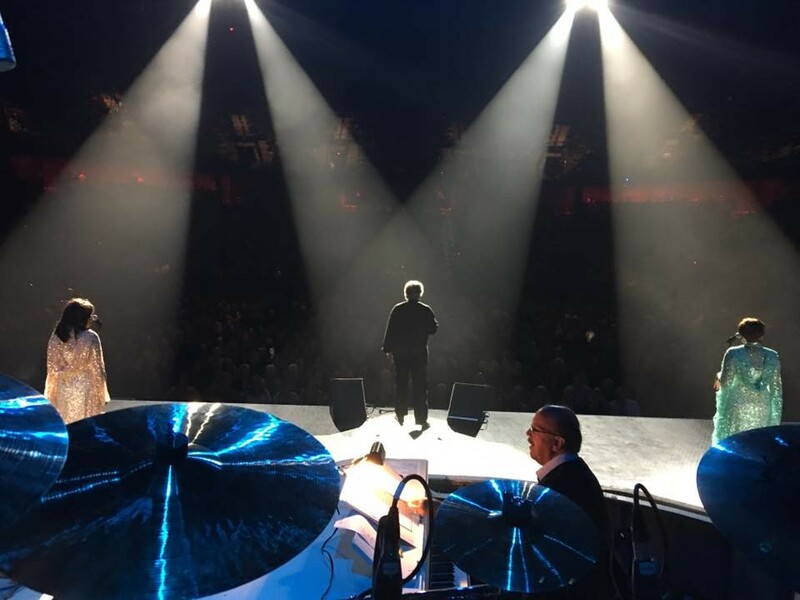 For more than 50+ years, Tony has been recording, performing, and entertaining millions around the world with his endearing personality, hit songs, and unmatched showmanship! With his own TV show in the 1970s and lead singer of the duo Tony Orlando and Dawn, he would record and release some of the decade’s most popular (and now timeless) songs. …and more than a dozen other chart-topping hits! Tirelessly touring the world performing his songs, Orlando brings his unrivaled stage presence and songs to life LIVE on stage in Branson at the famous Mansion Theatre! Star of the Stage & Screen! 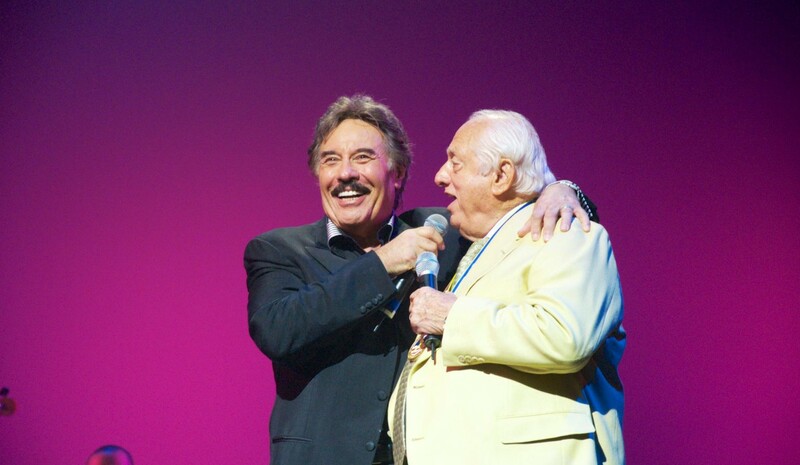 For more than a half century, Tony has been a part of the show business and entertainment industry. 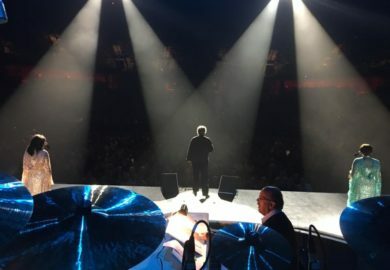 From his string of chart-topping songs to his primetime TV special in the 1970s and his nonstop touring and performing for audiences around the world – he remains a fixture of America’s culture. 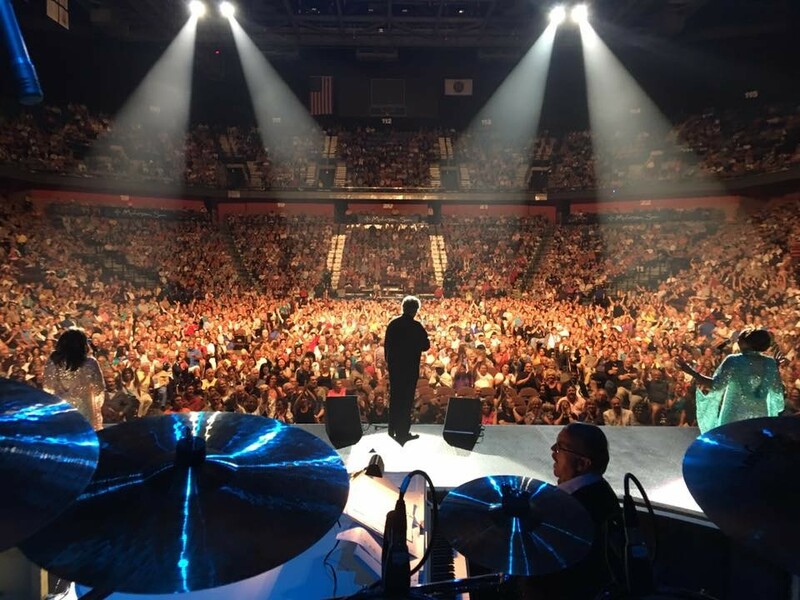 Whether he’s performing in front of US military, veterans, or fans – his remarkable energy and performances are something audiences never forget! Returning to his home-away-from-home in Branson, MO – Tony brings his charismatic personality and some of his most famous songs to the stage for a show that will be the highlight of your trip! Because of the very limited engagement and seating availability, advance reservations are strongly encouraged and highly recommended to ensure the best possible availability and seating!